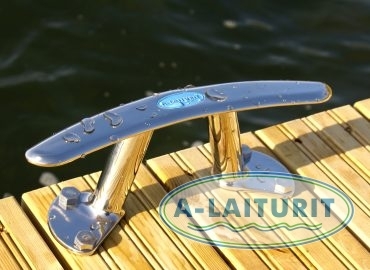 Gracefully shaped, stainless cleat. 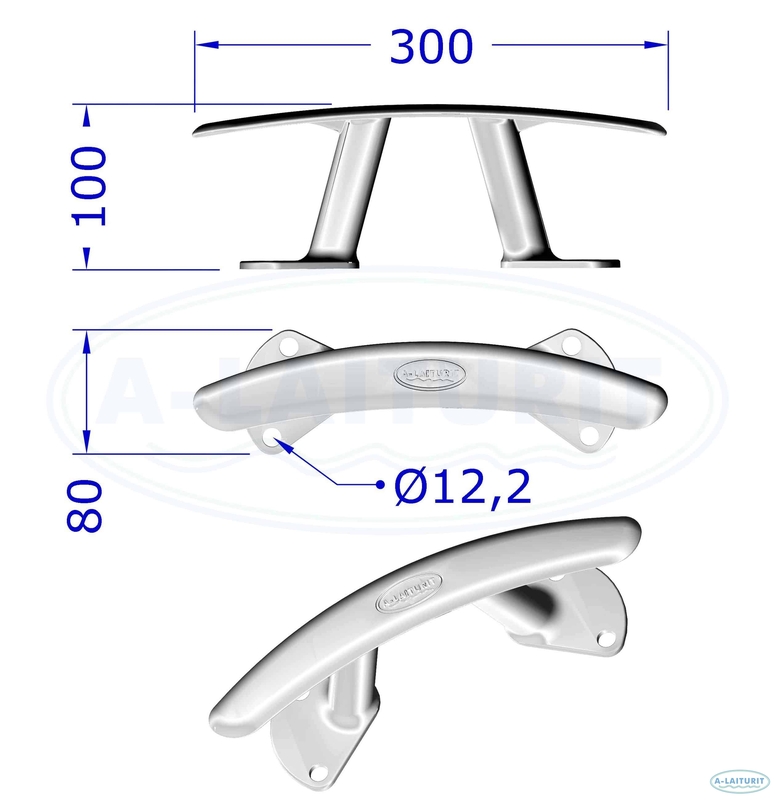 The Arch cleat in stainless steel (AISI 316) is intended as a fastening point for small and mid-sized boats. 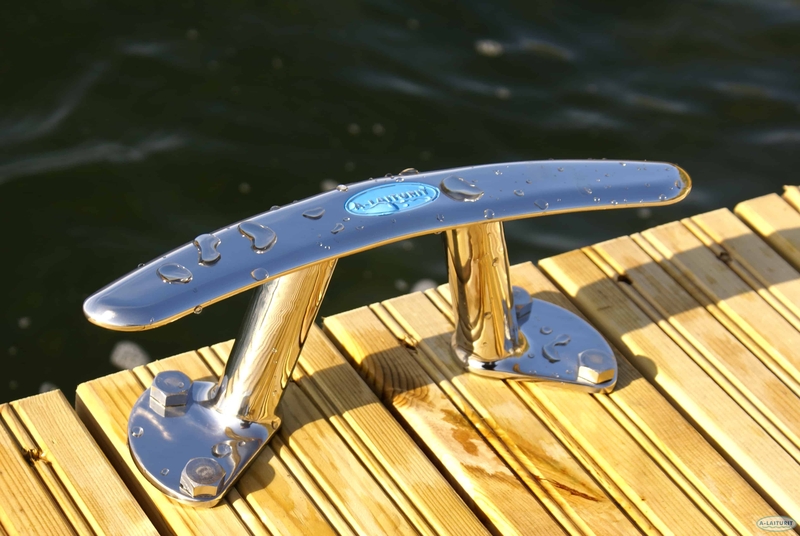 If the boat is moored sideways to the dock, it should be attached to three cleats, whereas if the end of the boat is moored to a buoy or boom, at least two cleats are necessary. For attachment ropes so-called rubber springs are recommended as they dampen the effects of hard winds and waves. 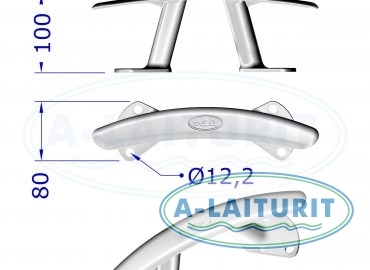 Size: 300mm x 80mm x 100mm. Package includes screws.